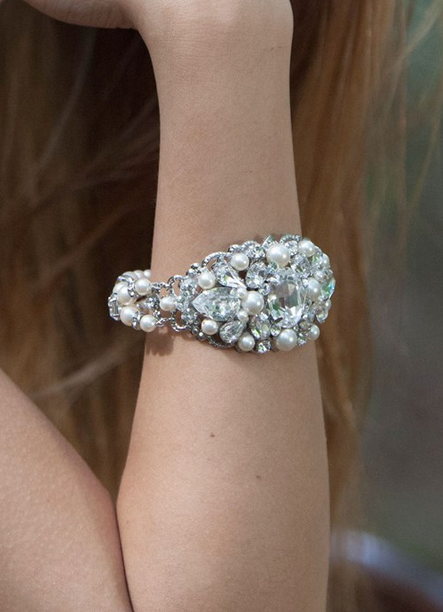 Fun fact: June’s official stone is pearl! 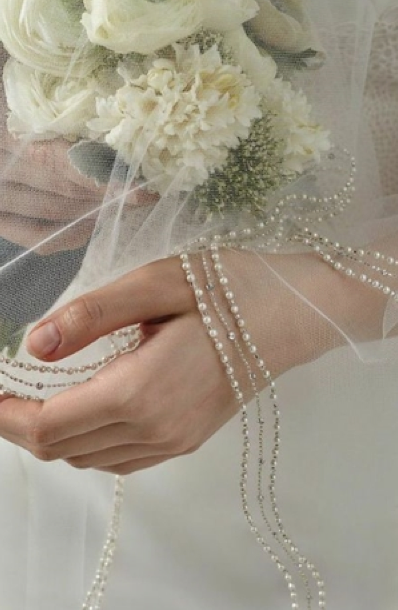 Pearls are the perfect gemstone to adorn a beautiful bride on her wedding day. 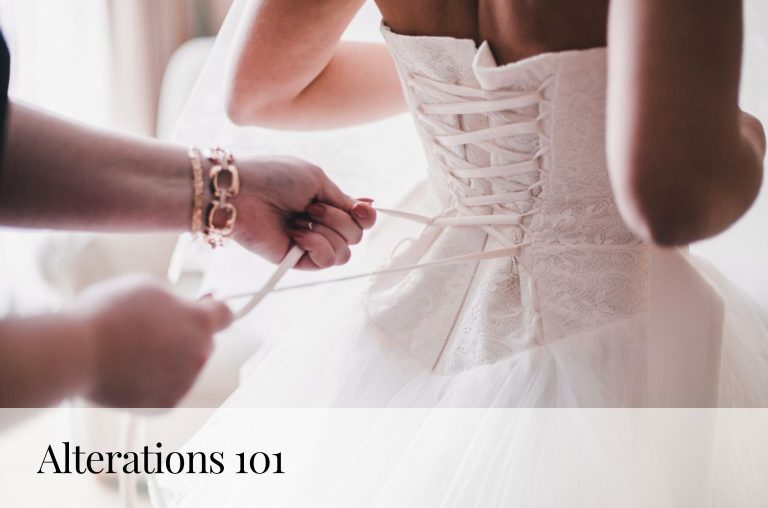 They accent any type of bridal gown, from lace to satin, and everything in between. 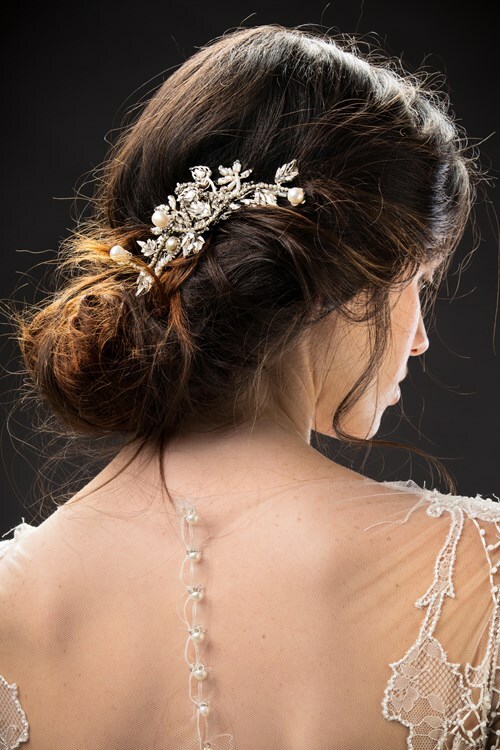 They can be added to a bride’s bouquet, floral arrangements or wedding invitations to add a little detail to the celebration’s decor. 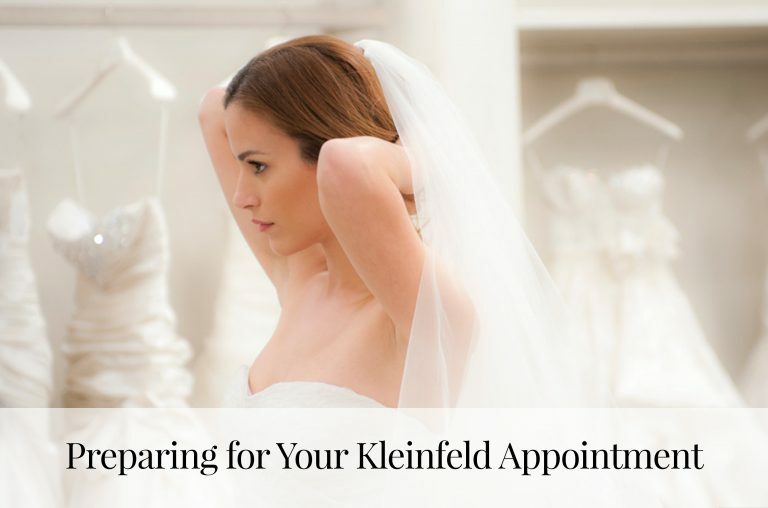 Best of all, there are a million different ways to incorporate them into your June wedding! 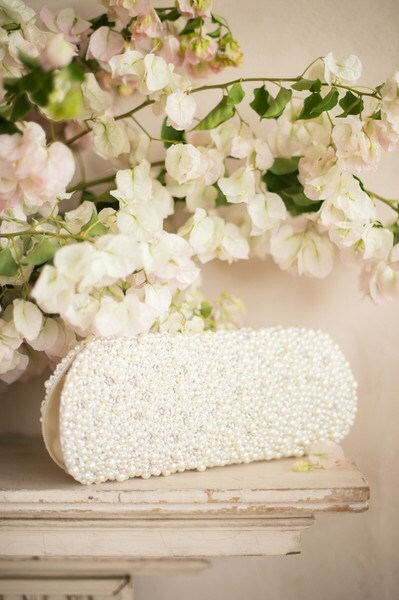 Here are a few of our favorite Pearl accessories for June brides. 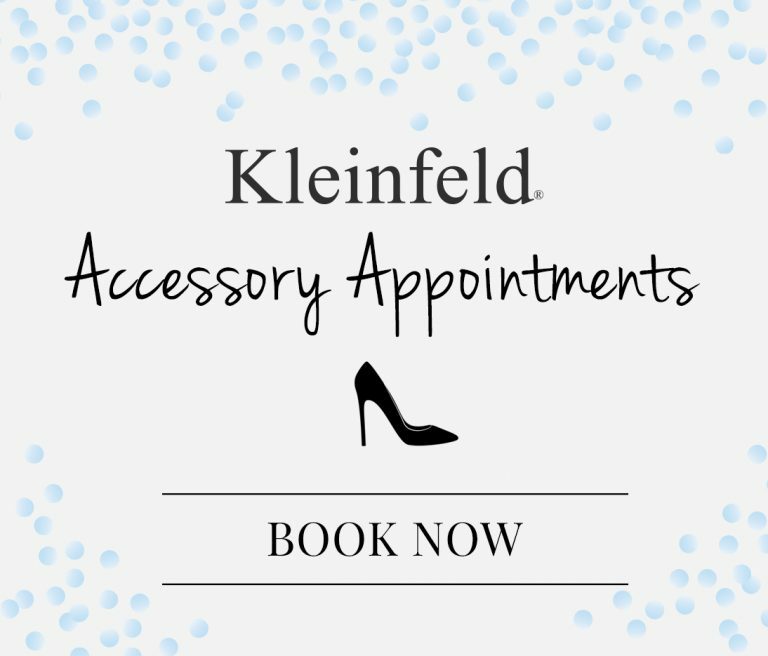 See more of Kleinfeld’s accessories here!